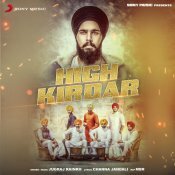 Sony Music are proud to present the highly anticipated brand new single released by Jugraj Rainkh entitled “High Kirdar” featuring MBR!! 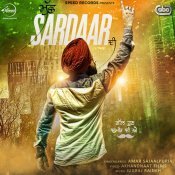 After the huge success from his previous single “Gabru Di Hik“, Amar Sajaalpuria is back with his brand new single entitled “Muchh Sardaar Di” featuring Jugraj Rainkh!! ARE YOU Jugraj Rainkh? Contact us to get a featured artist profile page.